Welcome to YA Scavenger Hunt! 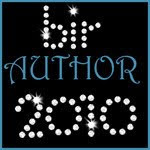 This tri-annual event was first organized by author Colleen Houck as a way to give readers a chance to gain access to exclusive bonus material from their favorite authors...and a chance to win some awesome prizes! At this hunt, you not only get access to exclusive content from each author, you also get a clue at each author's post. Add up the clues, and you can enter for our prize--one lucky winner will receive TWENTY signed books, one book from each author on the hunt in the team! But play fast: this contest (and all the exclusive bonus material) will only be online for 72 hours! Go to the YA Scavenger Hunt page to find out all about the hunt. There are THREE contests going on simultaneously, and you can enter all three! I am a part of the Red Team--but there are also a blue team and a yellow team. You can enter all three contests--which have a combined a total prize bucket of SIXTY signed books! If you'd like to find out more about the hunt, see links to all the authors participating, and see the full list of prizes up for grabs, go to the YA Scavenger Hunt homepage. Directions: Hidden within my post is a single letter that is red. Make a note of that letter! It's a part of a scrambled phrase. When you go to all the author sites of the red team, you'll have all the letters you need to enter the contest. Rules: Open internationally, anyone below the age of 18 should have a parent or guardian's permission to enter. To be eligible for the grand prize, you must submit the completed entry form by noon on April 1st PST. Entries sent without the correct puzzle code or without contact information will not be considered. 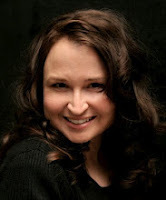 Today, I am hosting Claire Merle, author of The Glimpse on my website for the YA Scavenger Hunt! 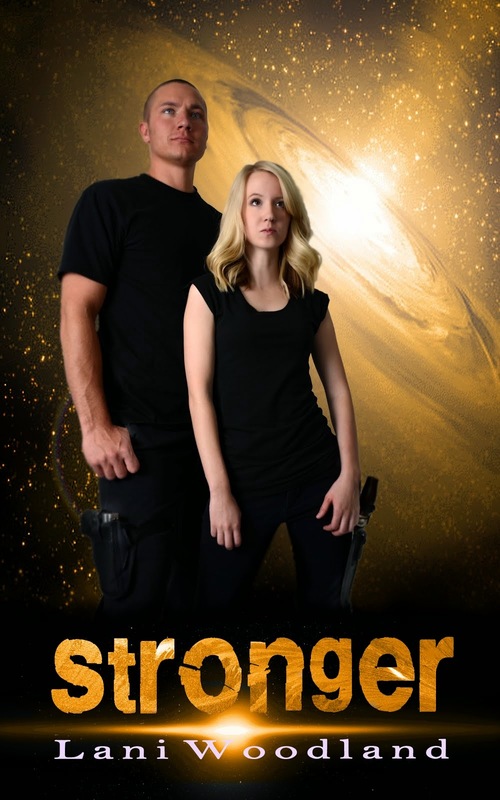 Claire wrote her first paranormal screenplay at the age of thirteen and named it after a road sign. DANGER ALIVE never made it to the big screen, but she continued to write and daydream her way through school and university, graduated with a BA (Hons) in Film Studies, and spent the next few years working in the British Film Industry. Among other things, Claire loves waking early to write, singing loudly in the car and making snowmen. Since leaving the BFI she’s become something of a Romantic Comedy junkie, and now lives in France with her French husband and two young sons. 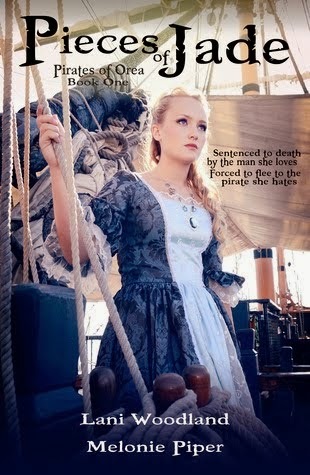 Find out more information about Claire by checking out her author website. 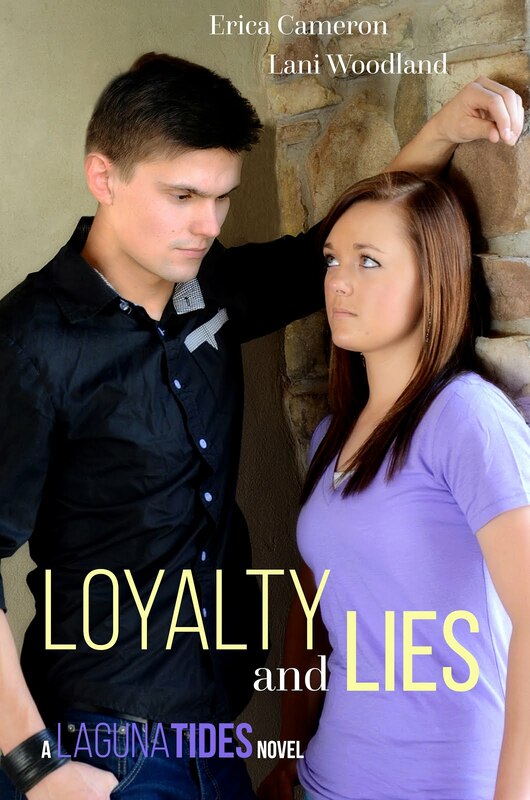 You can also find out how to purchase her books by clicking here! Led to believe Jasper has been taken by a strange sect the authorities will not intefere with, Ana sneaks out of her well-guarded Community to find him herself. Her search takes her through the underbelly of society and into the pits of the human soul. And as she delves deeper into the mystery of Jasper's abduction she uncovers some devastating truths that destroy everything she has grown up to believe, but she also learns to love as she has never loved before. Sounds good, right? You can pre-order The Glimpse by clicking here. The Exclusive Content: The Glimpse Book Trailer has been taken down since the YA Scavenger is now over. How fantastic does that look? Are you as excited as I am to read it? It comes out on June 7th. Follow this link to LISA & LAURA ROECKER'S website for the next stop on the Scavenger Hunt. If you find yourself stuck during the hunt go here. 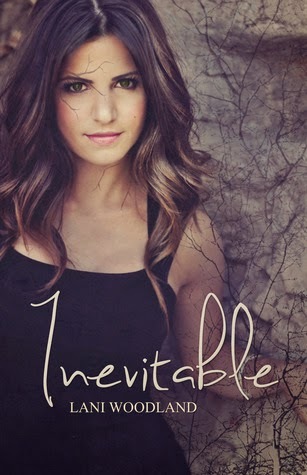 Intrinsical (the first book in the Yara Silva Trilogy) and Indelible (the second book in the Yara Silva Trilogy) for the Nook and Kindle for only 99 cents. The prices go back up on April second. So buy them now! 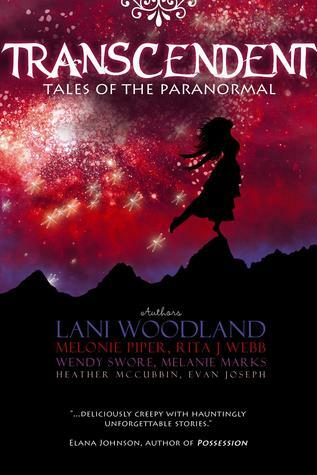 I'm also offering the chance to win a physical copy of Transcendent: Tales of the Paranormal. I co-authored two short stories in this anthology. All you have to do is leave a comment below and fill out the Rafflecopter form. The form gives you several opportunities to get extra entries. Come back to my blog April 4-1th for the opportunity to win a copy of Amber Argyle's Witch Song and Angela Corbett's Eternal Starling. THAAANK YOU LANI! 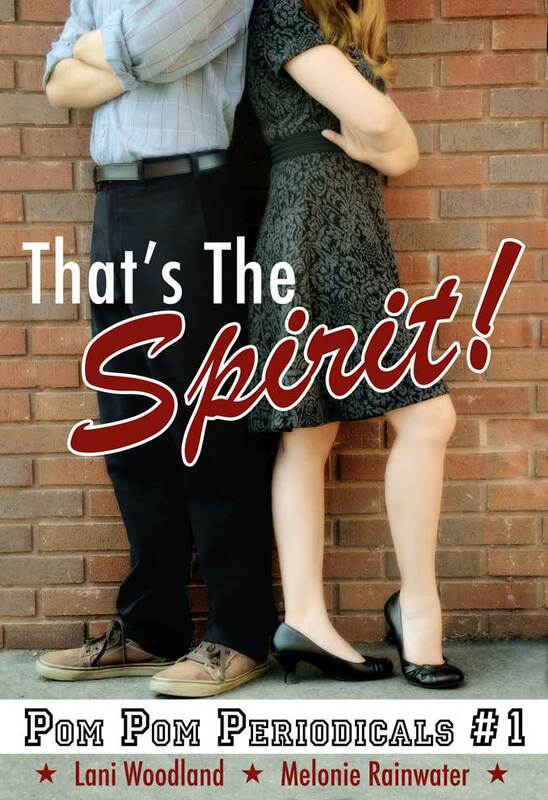 You are so awesome<3 I love the YA Scavenger Hunt oh so much <3 It's been a blast. Thanks for the giveaway - I'm finding so many new books I have to read! So excited to check out your books! Thanks for hosting! So excited to read your books! Got the 99 cent copies for my kindle! So happy to be meeting all these authors on this hunt!! Glad your apart of the YA Scavenger Hunt! Thanks for the giveaway! Love finding so many new books! Thanks for the giveaway!!!! This scavenger hunt is so awesome, its my first one. Thank you so much for the chance and for participating in the hunt! It's fantastic!! This is my first hunt and I'll never miss another. So Awesome! Thanks for the giveaway! the exclusive content was awesome! My last stop on the hunt, I think I will try blue next. But still....Go team Red!!! Thanks for the Giveaway, this is so cool! Last stop on the hunt! :) GO Red!! I'm having a wonderful time on this Scavenger Hunt. 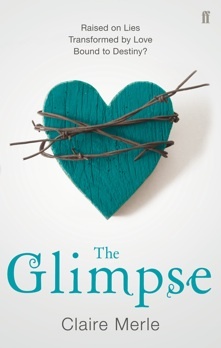 THE GLIMPSE has definitely piqued my interest & I've put it on my TBR list. I am so excited for this Scavenger Hunt! I hope I win those 20 books!! Thanks for releasing your books for 99 cents! Money's a little tight on a college budget and I am so glad I will be able to buy your books for my kindle! Thanks! This scavenger hunt is super fun! Oh and I have been pining for your books for a while now but I still haven't had a chance to get them! The scavenger hunt is so much fun! Thanks for the giveaway! It's so cool that you guys are doing a scavenger hunt! Thanks for giveaway and for the reduced price on your books! Having tons of fun with the scavenger hunt! So many new books I can't wait to read. Thanks for the giveaway! Wow, that Glimpse trailer is wicked! having fun! now just have to work on unscrambling...thanks for the giveaway! Thank you for the extra giveaway, loved visiting your site! I purchased both of the Yara Silva books for my kindle, can't wait to check out your work!! Love the scavenger hunt!! And I appreciate the special kindle prices for this weekend! Thanks for offering the giveaway! I'm finding so many cool new books. I'm excited about the scavenger hunt and the giveaway! Thanks so much Lani!! I love when it's YA Scavenger Hunt time! Thanks for the giveaway. YA Scavenger Hunts are so fun!! Thanks Lani! Love finding new authors in the Hunt! Thanks for the bargain prices! Thanks for introducing me to some incredible authors & books. Can't wait to start reading the books I've discovered today! WOW! This book looks great! Thanks so much for introducing me to to Claire! Transcendent sounds like my kind of read. 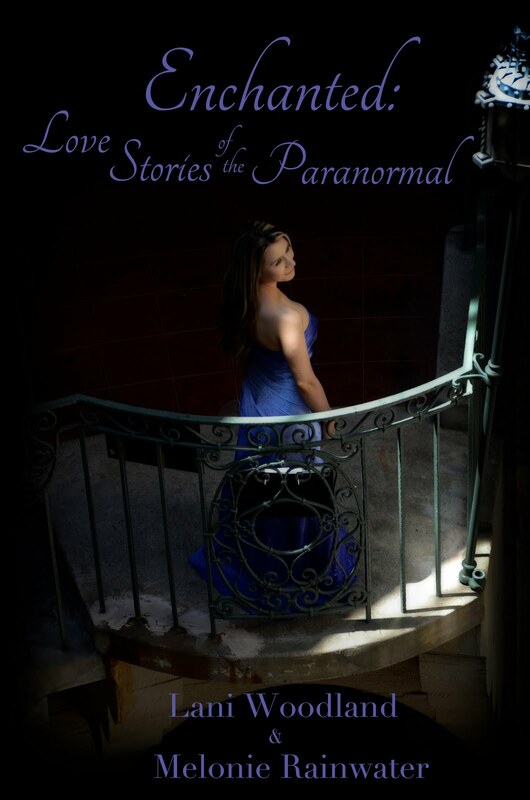 I've always loved paranormal stories and that still shows in my taste in books today. I haven't read a collection of short paranormal stories in a long time and this seems like a great book to start with that again. So thanks for the giveaway! :). Wait, is it international? I love seeing what new things you put on facebook Miss Lani :). So much fun in my first hunt. I love it. Hi Lani, Thanks for being part of the hunt & giving us a chance to win our giveaway! Hey this is soo fun, i love these scanvenger hunts! The bonus content is awesome!!! Wow, this sounds SO great! I'm excited to read all these great books this summer! Thanks so much for the awesome giveaway and for the reduced prices! I'll definitely be buying your two books on my Nook! That book looks amazing. Win or not, I've added it to my TBR on goodreads. This is so fun! Cool covers! Thanx for being part of the hunt!! Got a nice place in Aus for a copy of your book! Thank you so much for the giveaway! I hope I win! I have my fingers crossed! Thank you for an awesome awesome giveaway :) Me wants, Me wants. Thanks for the great giveaway. The hunt is so awesome! Thank you!! You are such a wonderful author! This is my third scavenger hunt and I think it's the best one yet! There are so many new books that I want to read and thanks for the giveaway! Looks good! This is my first hunt and I love it! I am so excited to go get your books! Thanks for the giveaway! And joining the scavenger hunt! Thank you so much for participating in the hunt and for the giveaway and the book specials! Totally rushed over to B&N and added your books to my Nook! The trailer was AWESOME as well btw! Thanks for the giveaway! I really enjoy the YASH! The content is always great! Thanks for the giveaway. This hunt has been fun. Awesome book, can't wait to read it. Thanks for the contest! So loving the YA Hunt! Thanks for the bonus material! enjoying the hunt! I bought your 2 books on Amazon! Thanks for the links! I'm having a lot of fun with this YA Scavenger Hunt--and learning about a lot of new-to-me authors and books! Thanks for the great giveaways! Would absolutely freaking love this. So can I have it? Heehee. Hi! Thanks for doing this great hunt and for the giveaway! :) Just a question though, when are we supposed to come back to your blog for the opportunity to win a copy of Witch Song and Eternal Starling? The post says "April 4-1th" and I wasn't sure what that was supposed to mean. so much fun this hunt! I'm so enjoying this hunt!!! I have left this until last minute!! I can't believe it. AAHHHH! Thank you so much for being a part of this awesome hunt!! thanks for the giveaway as well! Thank you, thank you, thank you! I love the scavenger hunt because not only do I get the opportunity to win books, but I learn about so many great authors! OMG! 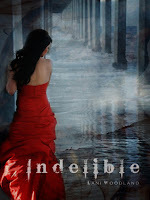 Can't believe that you have intrinsical and indelible for only 77p each on Amazon! I know I'm on a book buying ban but I have to have these! Thanks so much! Thank you for the giveaway and the $.99 cent books. They are the next on my to-read list! Love this Hunt! Gonna get both books!! I love theses hunts... I learn a lot about authors and there books.. Thank you for the givaway, I'll definitely take advantage of the discount. Wow I love this!! Can't wait to read these!!!! Thanks so much for the chance to win the book! I only have a few hours left but I am trying to complete the hunt as fast as I can. This is so fun! YASH is always fun, but even better with more chances to win. Thanks! This has been fun. Thank you so much! Thank you so much for the hunt! !